Braid Consulting combine the key disciplines of internet marketing and web project management into a service akin to having your own senior online marketing. We ‘boast’ award winning experience in search engine marketing as well as quantifiable results in a range of traffic-building strategies. We have considerable experience in usability, website analysis, internet marketing, social marketing, PPC, banner campaigns and affiliate marketing. Ensuring your strategy is affordable, realistic and deliverable is a key concern. 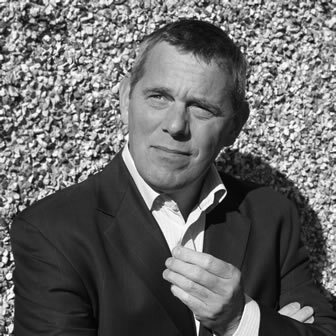 Highly experienced project manager with extensive knowledge of “all things digital”; over 25 years’ commercial experience, 18 in Internet and IT. 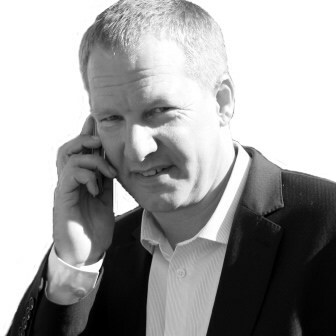 A formally trained marketeer, David has over 25 years experience in commerce. Skills encompass formal strategy planning, marketing management, marketing services disciplines, analytical projects and research. So if you want to understand what Braid could contribute to your business you will want a free digital strategy review to prove the worth of our thinking. Thoroughly enjoyed my dealings with David whilst negotiating a partnership between our respective companies. I found David to be extremely professional, efficient and likeable, as well as a hard negotiator. I would definitely recommend David as someone you can do business with. We have had a working partnership with Braid Consulting for several years. We have always found David and Brian to be proactive, reliable, and pragmatic. A refreshing change from other agencies we have had dealings with !